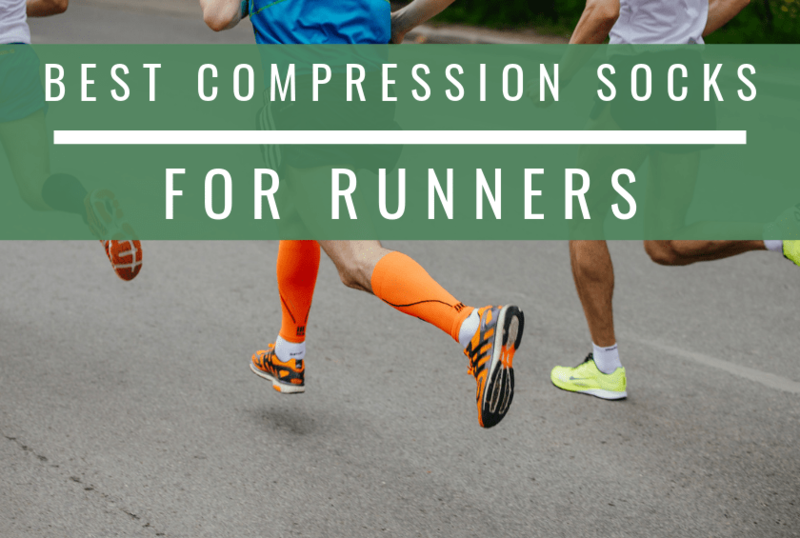 Whether you’re a recreational trail runner looking for some great compression socks, or a more serious runner who needs them for a half- or full marathon, you want to make sure that you’re getting a good product. Because compression socks are designed to improve blood flow and to lessen pain and swelling in your legs, you want to find socks that are snug-fitting, yet still stretchy enough to gently squeeze your legs. Knowing the highest quality socks out there can help you make the best decision for you in selecting gear.